It's Not Serious! : STAY STRONG. 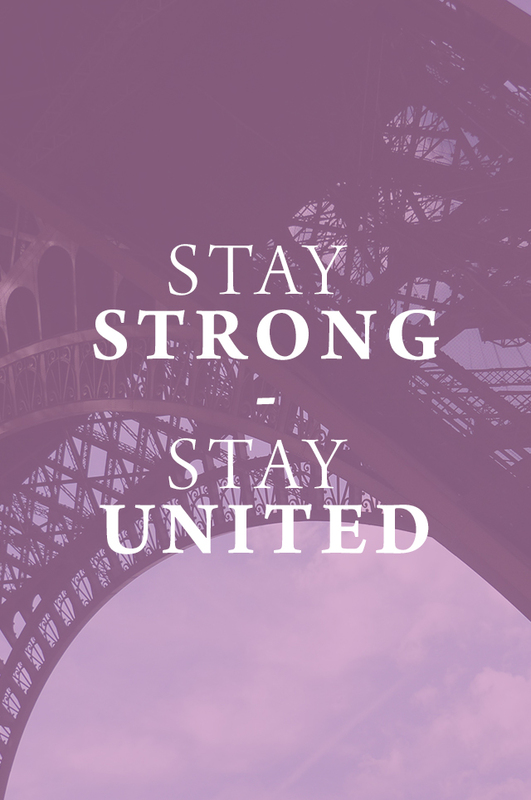 STAY UNITED.